Thomas J. Hwang, from Boston Children's Hospital, and colleagues conducted a retrospective cohort study of pediatric postmarketing studies required for 114 new drugs and new indications approved by the U.S. Food and Drug Administration from Jan. 1, 2007, to Dec. 31, 2014, and subject to Pediatric Research Equity Act requirements. The researchers found that as of Dec. 1, 2017, 33.8 percent of pediatric studies were completed. The rates of completion were significantly lower for efficacy versus pharmacokinetic studies (28.8 versus 55.9 percent; adjusted hazard ratio, 0.31). For 33.3 percent of studies, information on randomization, blinding, comparator, end point, and study size could not be identified; of the 42 discontinued studies, no reason for discontinuation was provided for 69 percent. The results were reported for 76 percent of the completed studies. Overall, 15.8 percent of drug approvals had any pediatric efficacy, safety, or dosing information in their labels at the time of approval; after a median follow-up of 6.8 years, 41.2 percent of 114 drug labels had any pediatric information. 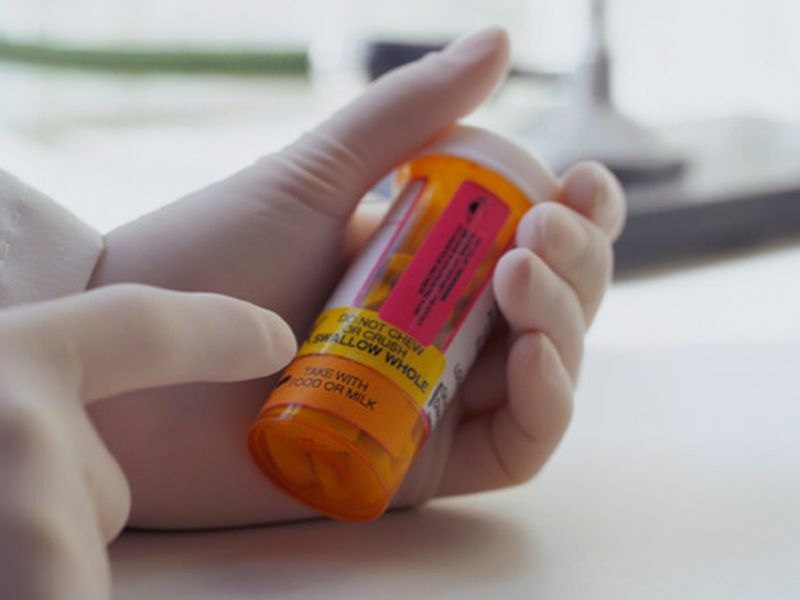 "To reduce off-label and unsafe prescribing of medicines to children, mandatory pediatric research must be completed in a timely fashion and the results made widely available to clinicians and patients," the authors write. One author disclosed previous employment by Blackstone and Bain Capital, which have invested in health care companies.